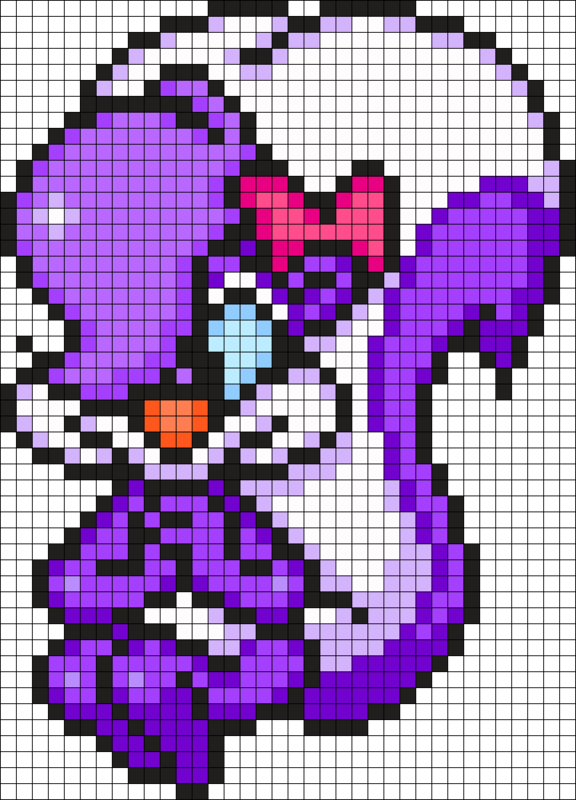 Forum » Kandi Help, Ideas & Advice » Is there an easy way to convert the panel/peyote patterns to a square pattern for perler beads? Is there an easy way to convert the panel/peyote patterns to a square pattern for perler beads? There are some patterns on here that I adore and I would love to make perler bead versions of them. Does anyone know if this is possible, or do I need to do it manually?